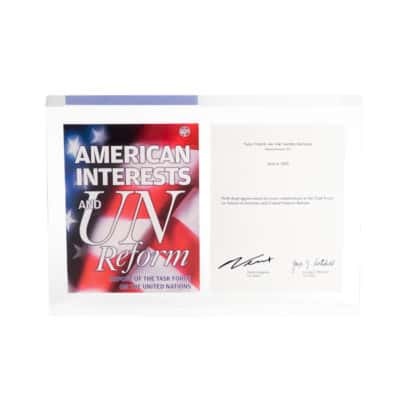 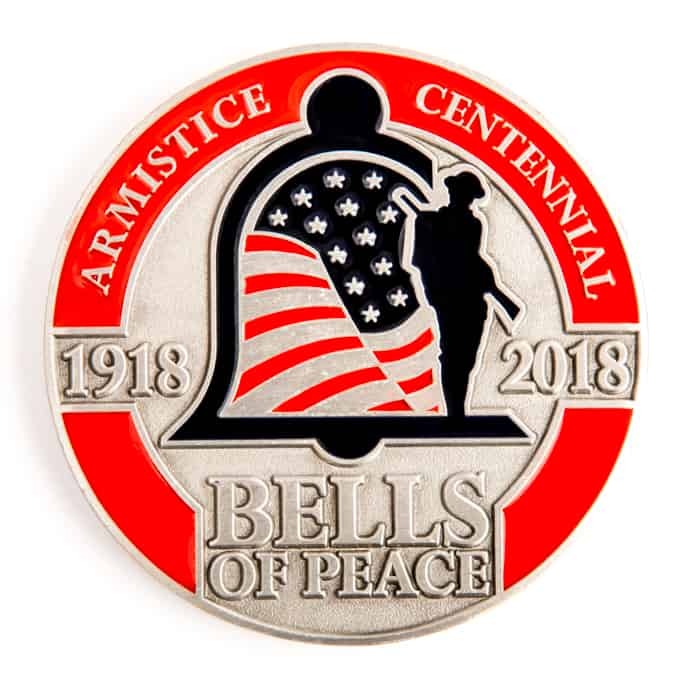 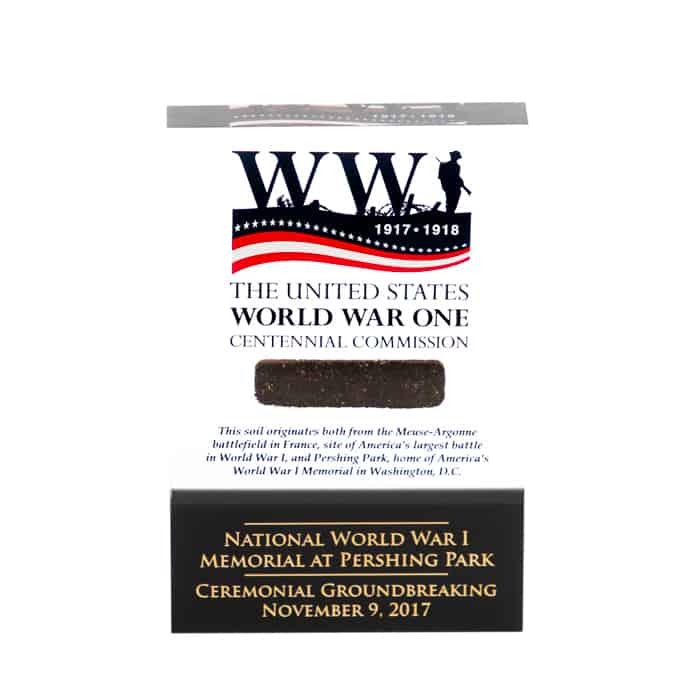 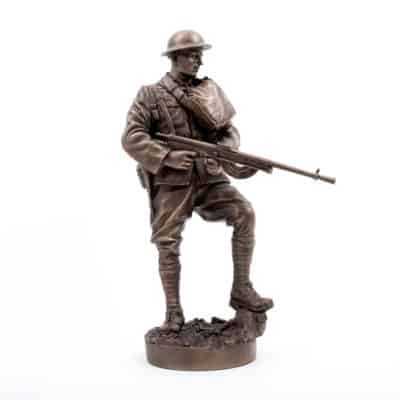 Commemorative - Anniversaries - Custom Designed Commemorative Pieces - C. Forbes, Inc. | C. Forbes, Inc.
We have a long-standing reputation for commemorating some of the most significant events and people in U.S. history. 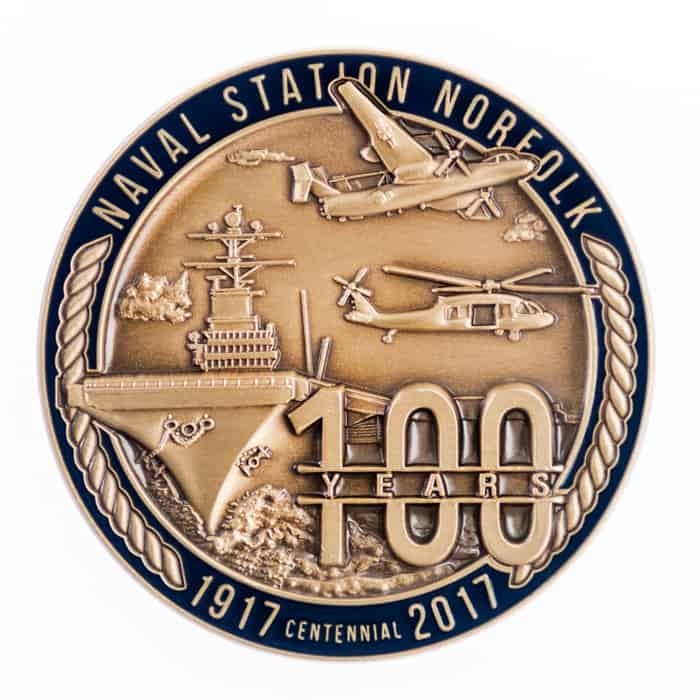 Your needs, goals, and vision are incorporated into a finished product that richly pays tribute to the subject of your milestone. 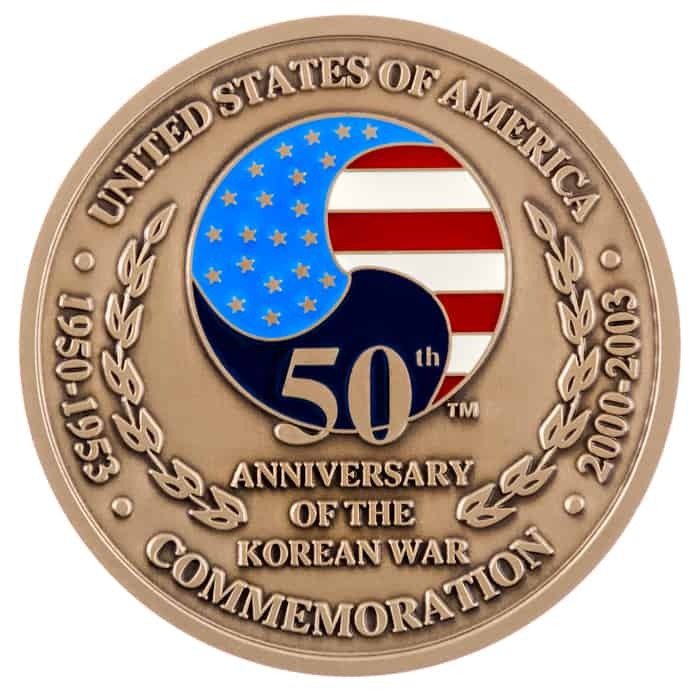 Commemorations occur for many reasons. 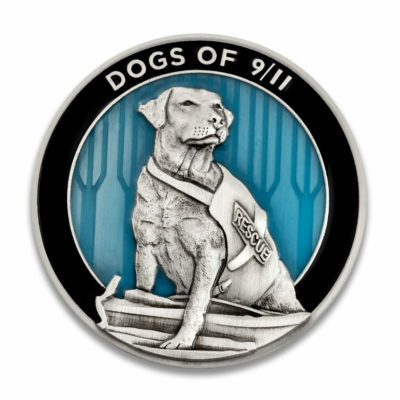 They are a way to recall or show respect; to remind people of an important event or person from the past; to call to remembrance; to mark by some ceremony or observation; to serve as a memorial. 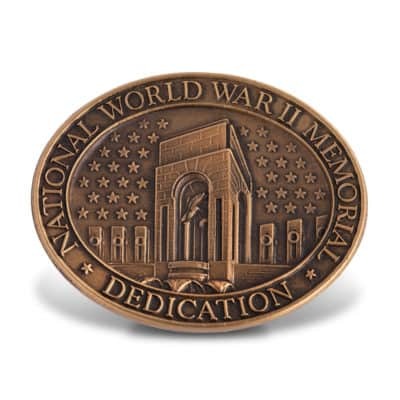 Commemorations can mark people, places or things – both in celebration and in tragedy. 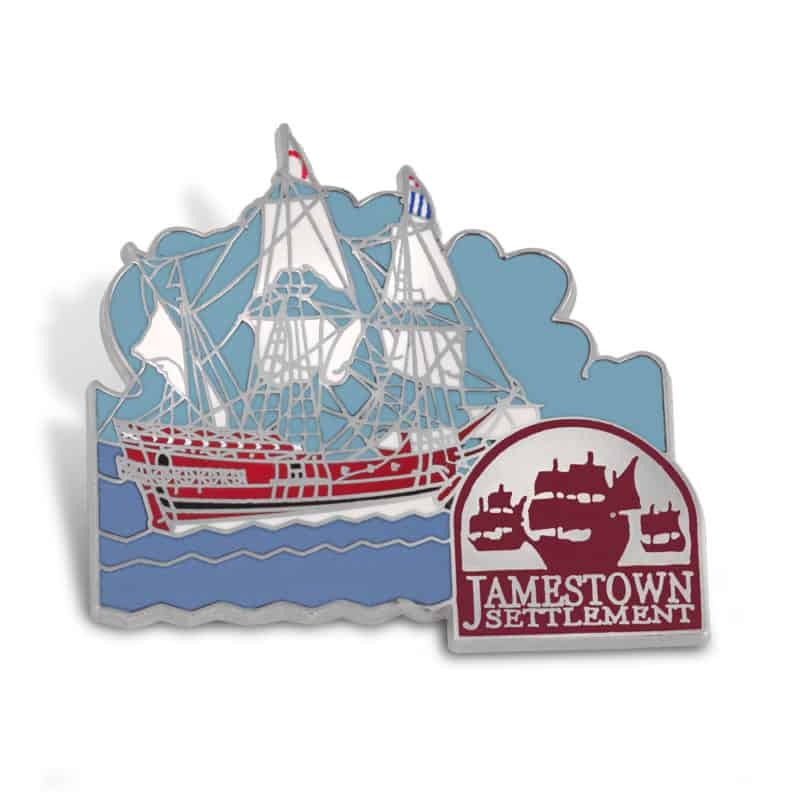 The 400th Anniversary of Jamestown. 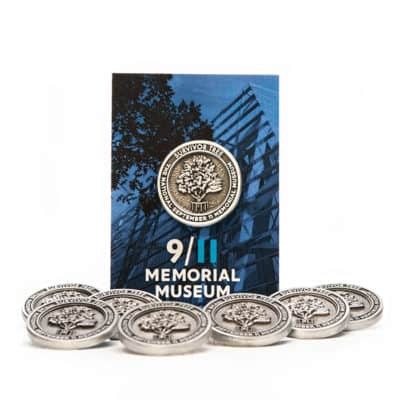 The National 9/11 Memorial & Museum. 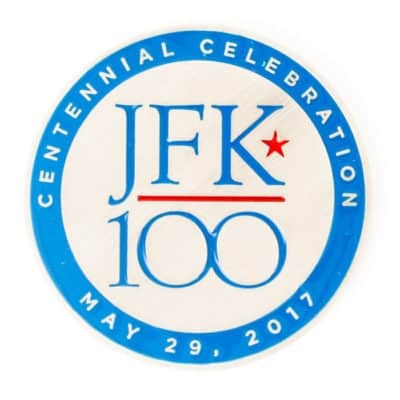 The 50th Anniversary of Dr. Martin Luther King, Jr. 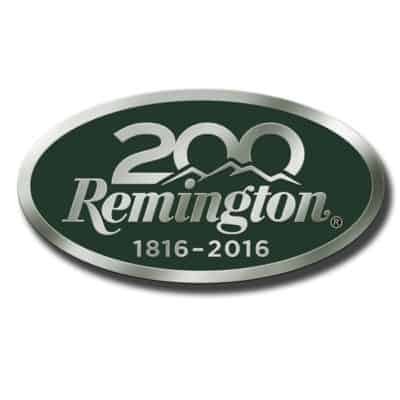 The 200th Anniversary of Remington. 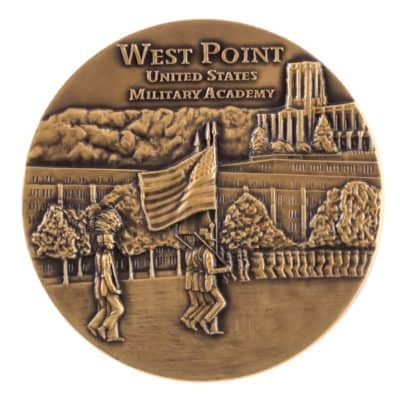 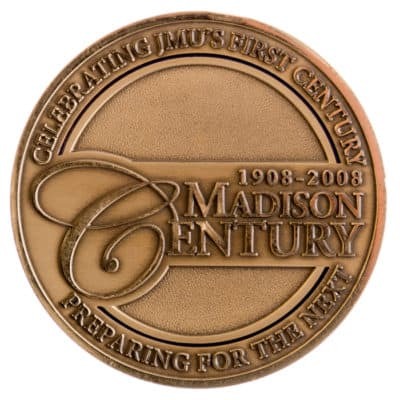 The Bicentennial of the U.S. Military Academy. Most companies or organizations experience only one or two milestone anniversaries. 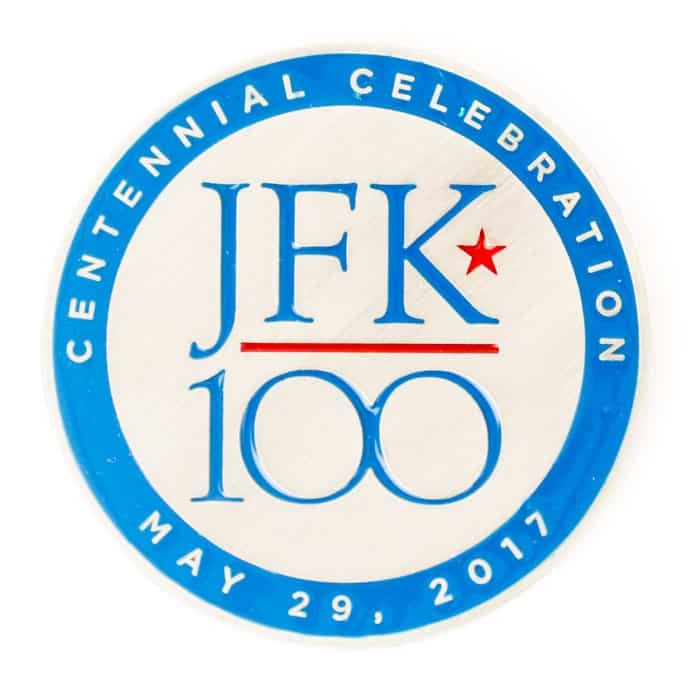 C. Forbes, Inc. has assisted in the recognition, celebration or commemoration of hundreds. 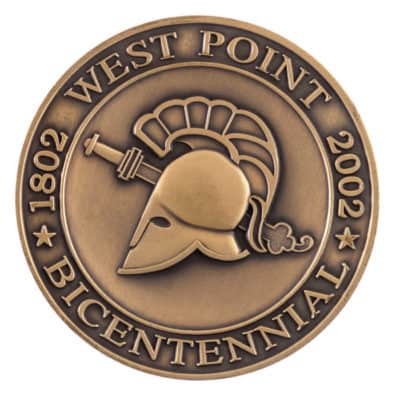 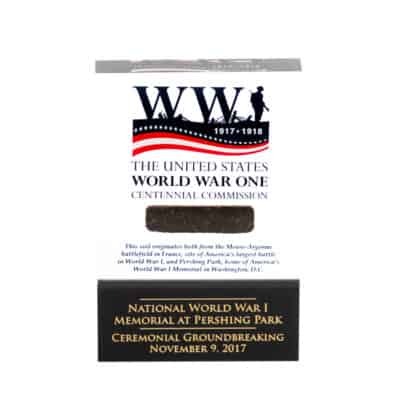 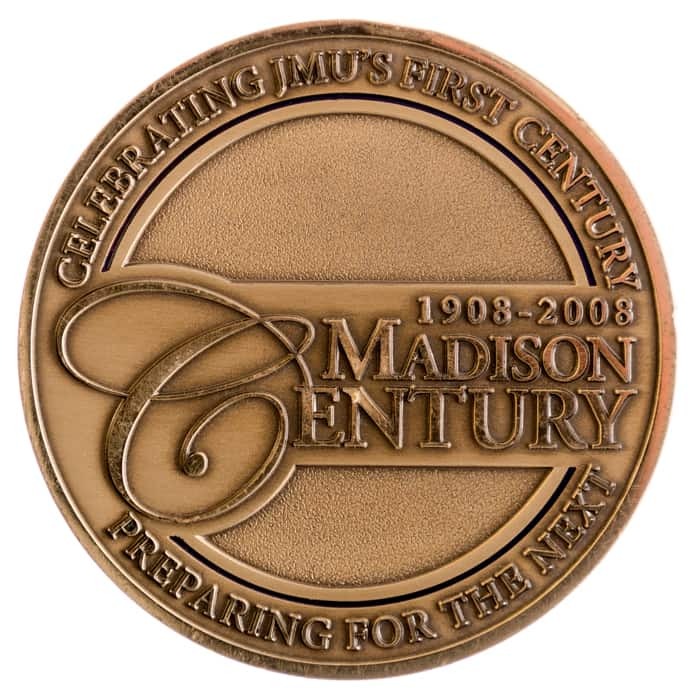 Medallions for West Point’s Bicentennial, a five-piece set of commemorative coins for the 400th anniversary of Jamestown, limited edition collectors coins, along with custom boxes, for the 5th, 10th, and 15th anniversaries of 9/11, and a wide variety of commemorative merchandise for the Centennial of World War One have been created for events we have been privileged to support. 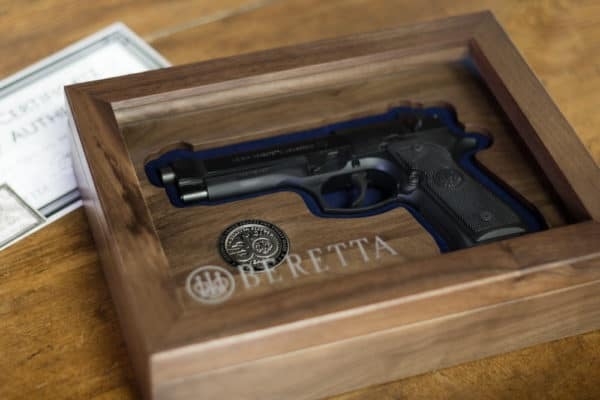 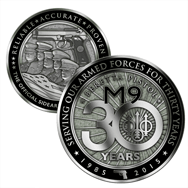 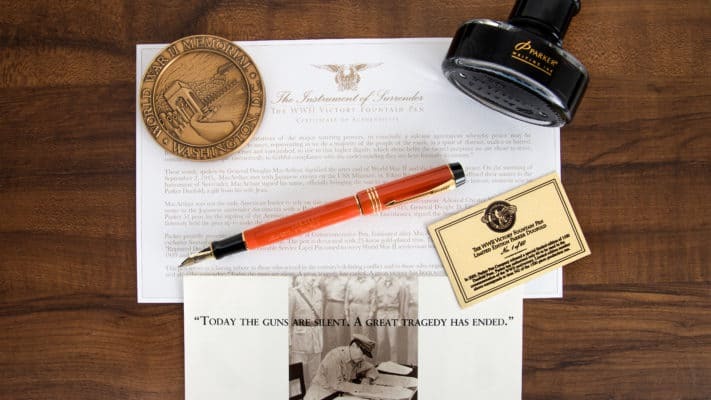 In addition, custom gun boxes and coins for the 30th Anniversary of Beretta’s M9 pistol as well as items celebrating the Centennial of Flight in Kitty Hawk, North Carolina are proudly listed on our roster of anniversary programs. 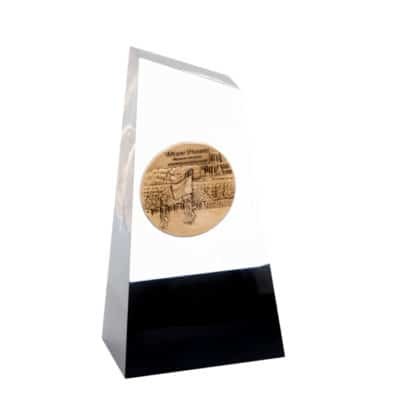 We share in your enthusiasm for the proper recognition of your significant event. 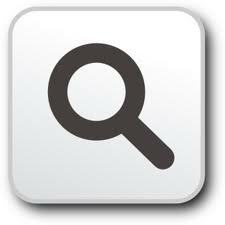 For general contact use the quick contact form below. 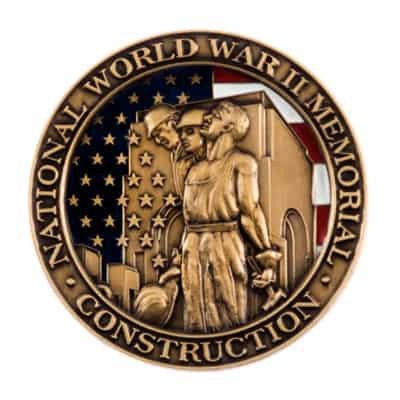 To get a quick quote on your upcoming commemorative or anniversery project, start here. 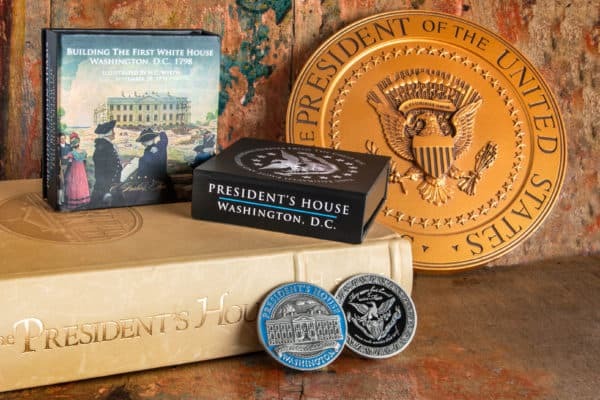 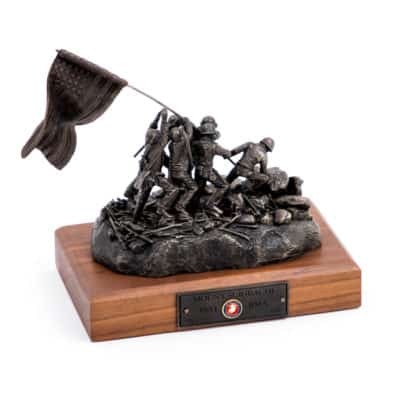 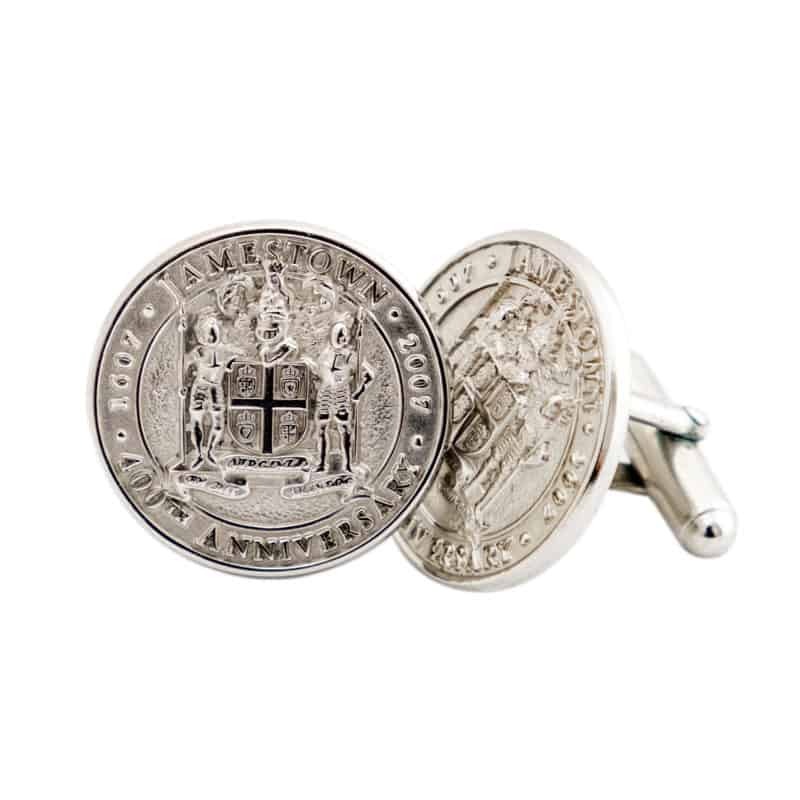 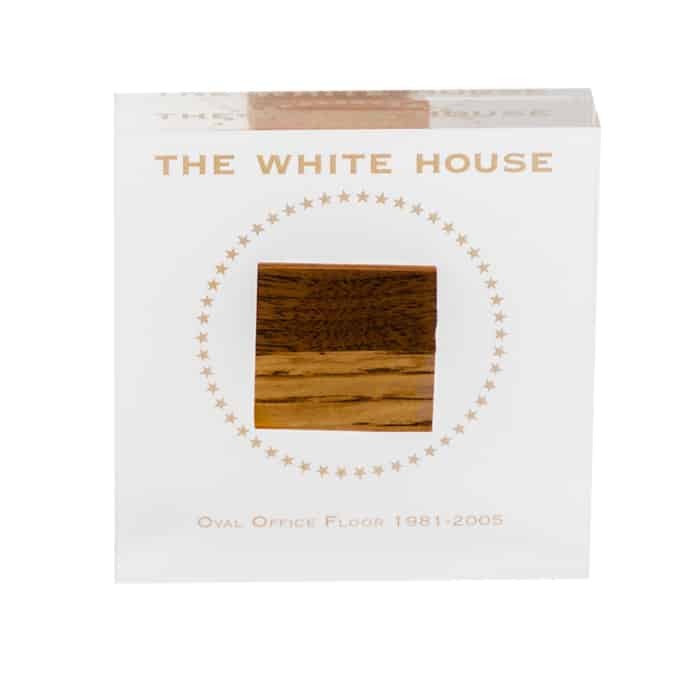 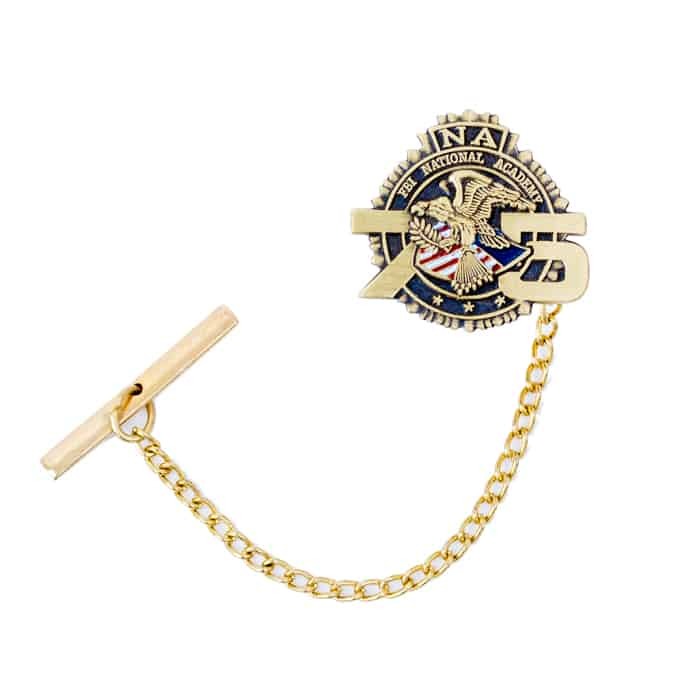 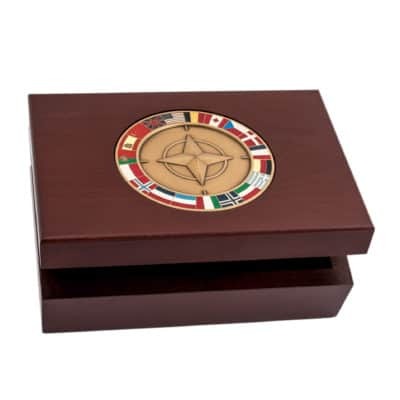 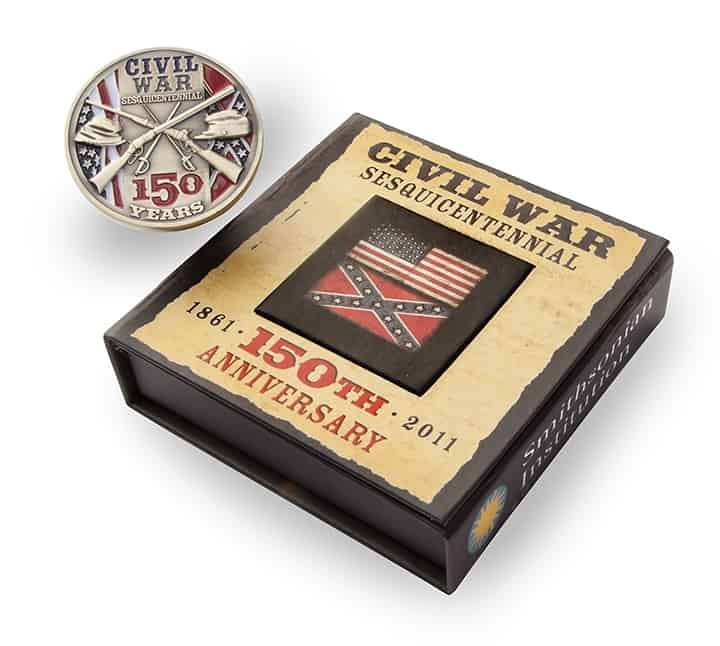 Commemorative items custom designed and crafted by C. Forbes, Inc. are varied. Materials can include glass, crystal, wood, stone, and metals. 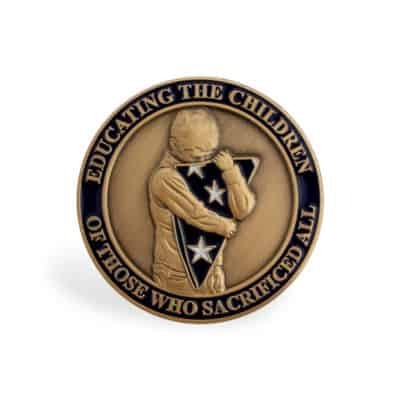 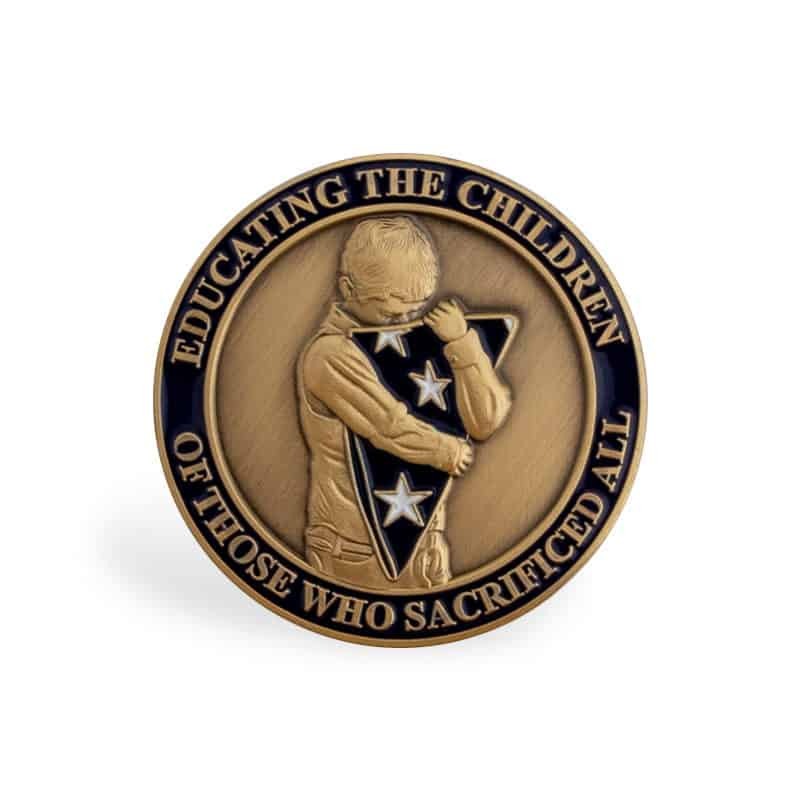 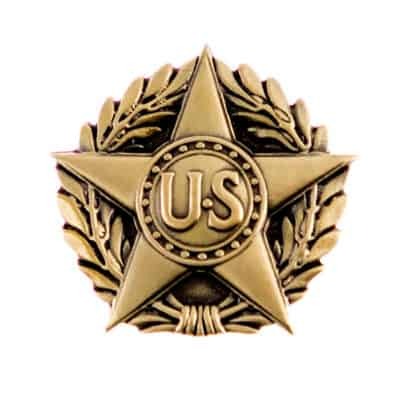 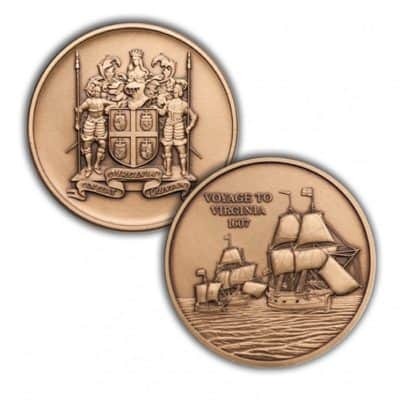 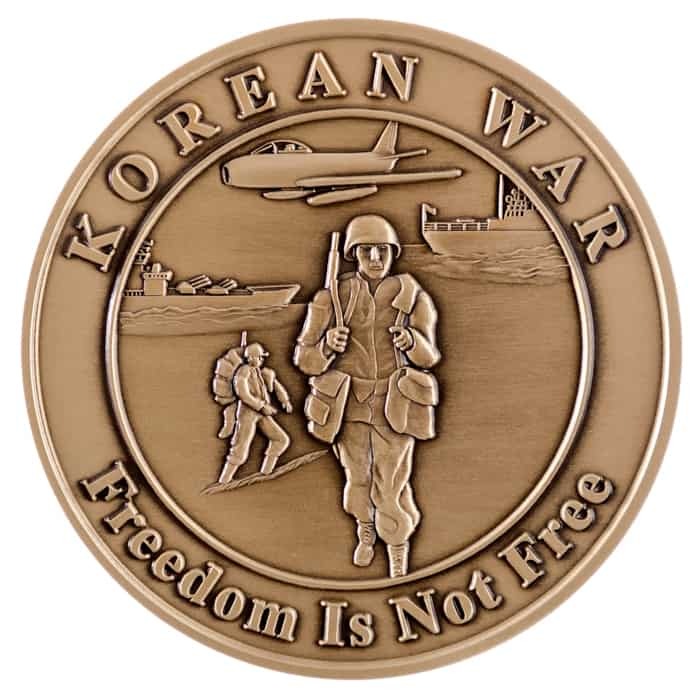 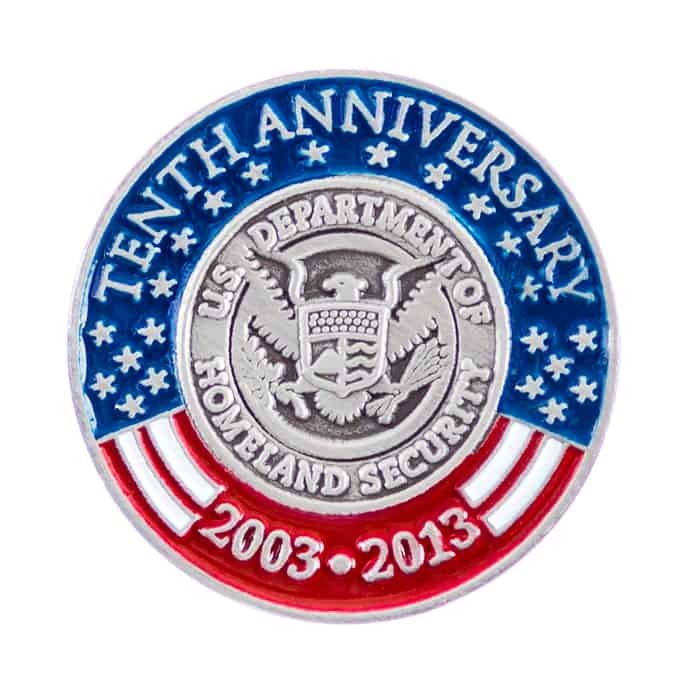 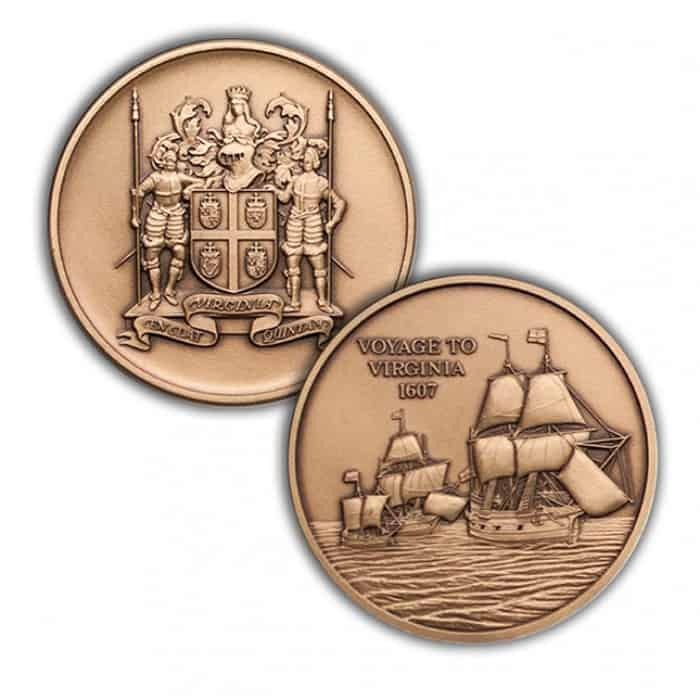 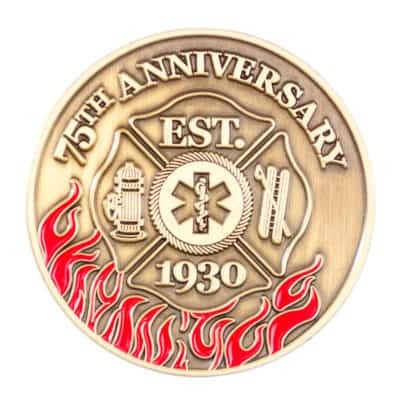 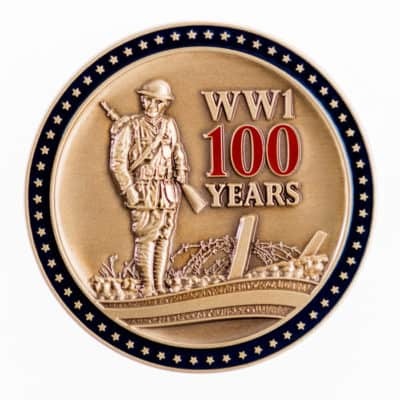 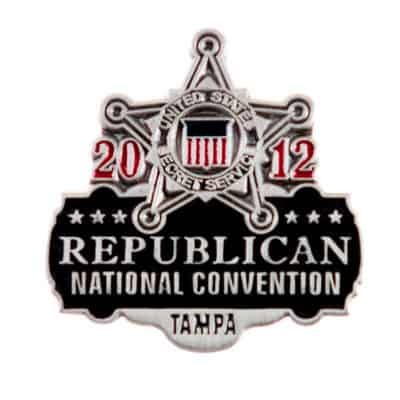 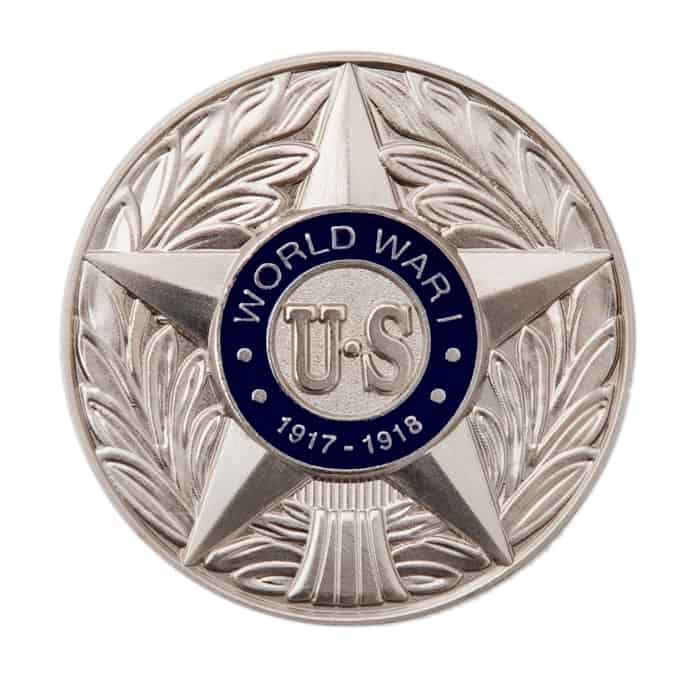 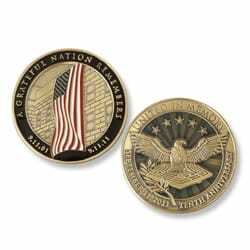 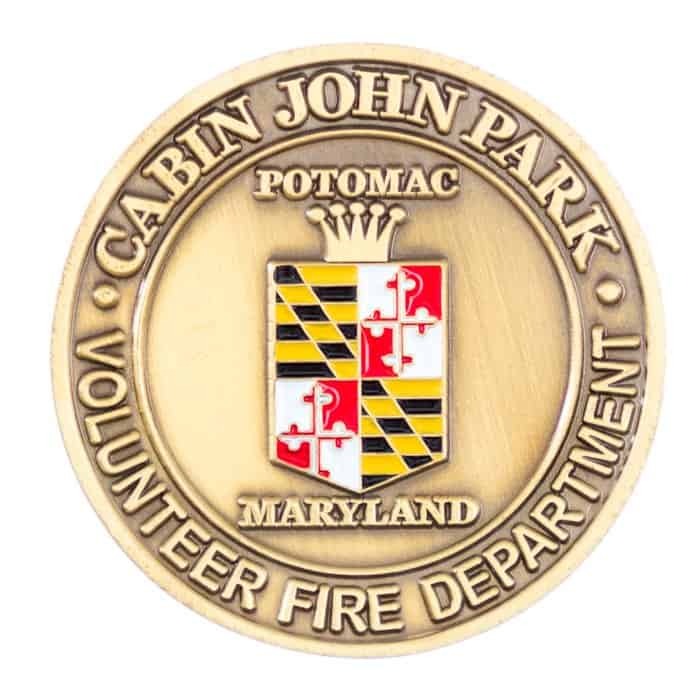 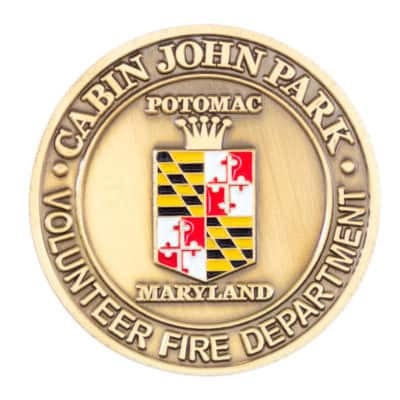 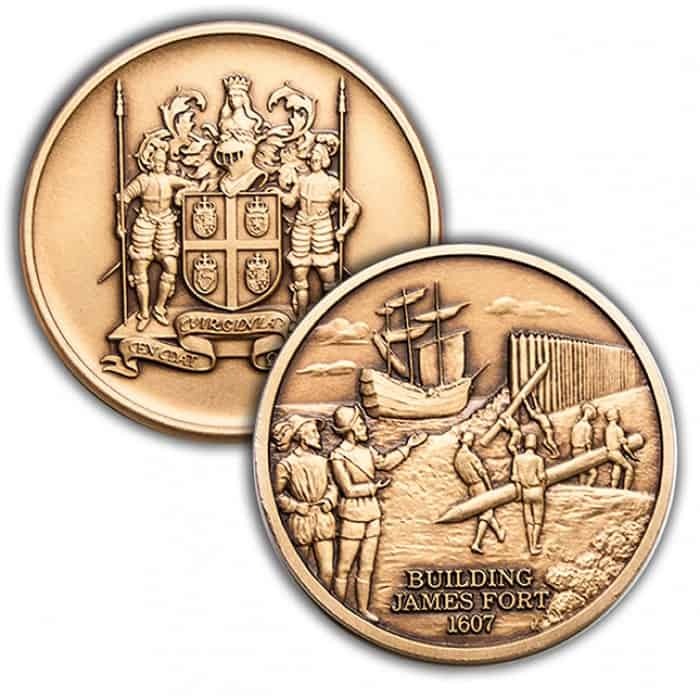 Challenge coins and medallions are a particularly popular and meaningful way to commemorate a person or event. 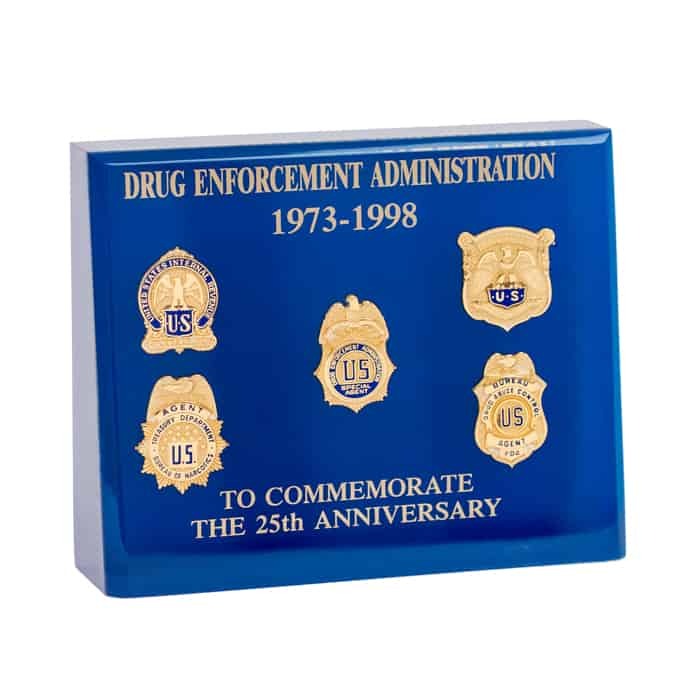 Commemoratives can also include custom framed items, shadow boxes, plaques, certificates, trophies, and statues. 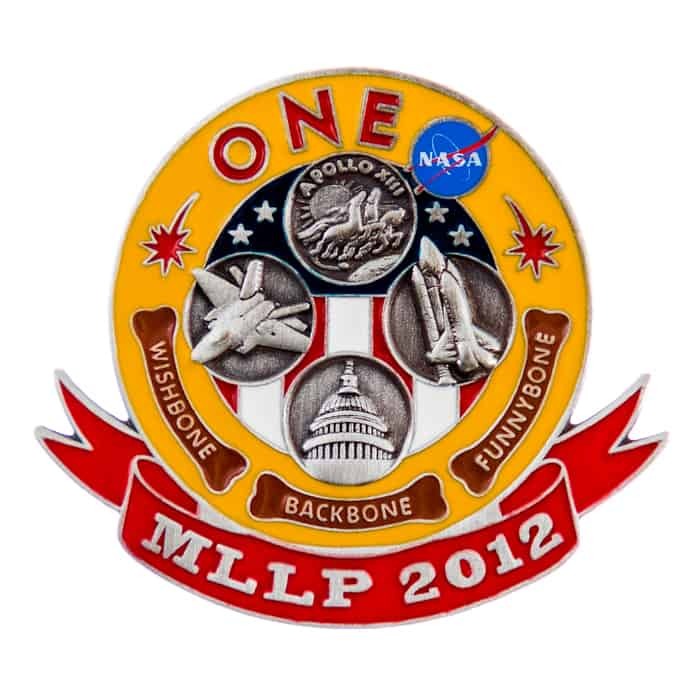 Many are limited edition or one-of-a-kind. If you can dream it, we can create it. 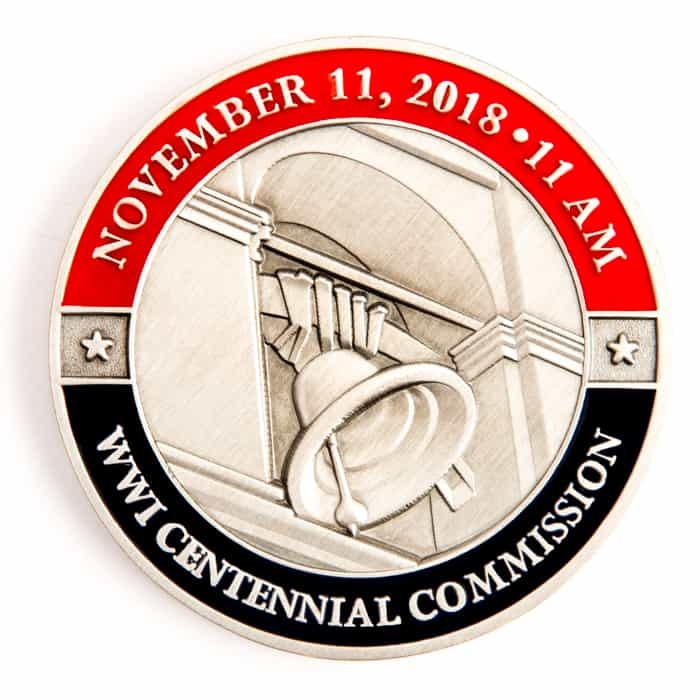 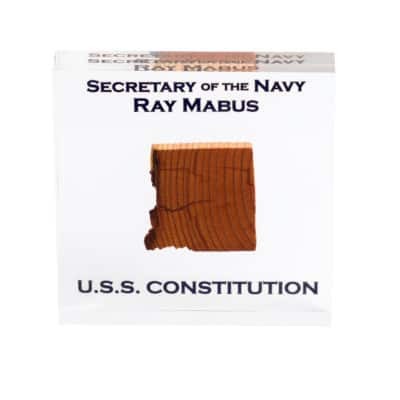 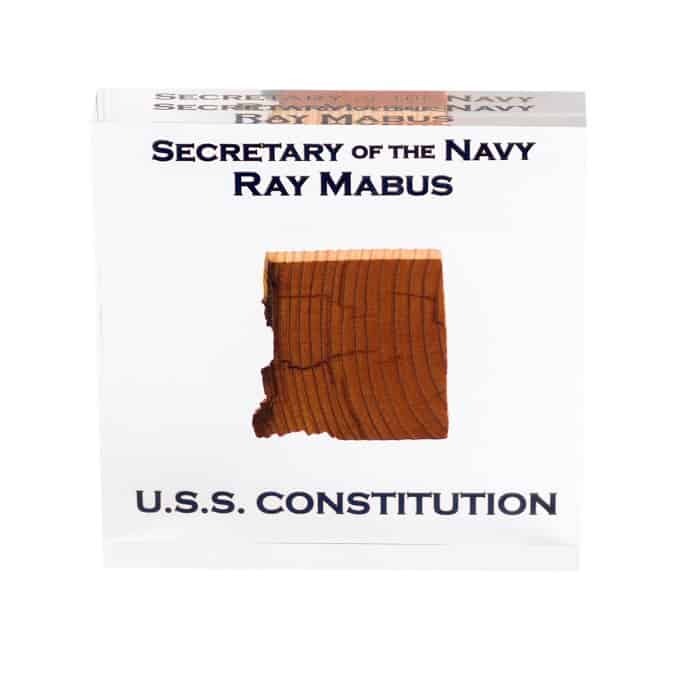 Commemorative items for government agencies, military branches, first responders, universities, corporations, presidents, statesmen, historic events and historic achievements have all benefitted from the high level of customer service and attention to detail provided by C. Forbes, Inc.
With well over 100 years of combined craftsmanship experience, C. Forbes, Inc. continues to assist customers with the design and production of unique, custom commemorative items. 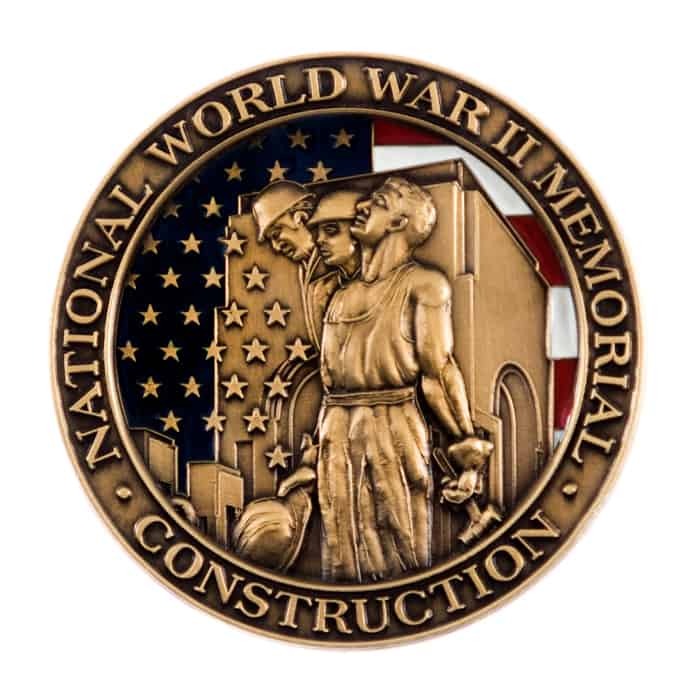 Your needs, goals, and vision are incorporated into a finished product that properly pays tribute to your specific subject matter.